Winnemac Park Neighbors, Ravenswood: Chappell, McPherson schools in the news! Our two neighborhood elementary schools have been thriving. Chappell and McPherson have started the years off strong. Here's a couple stories from the first week of school. Check out what's going on. I was able to sponsor the Kindergarten Coffee orientation at Chappell for the second year in a row. 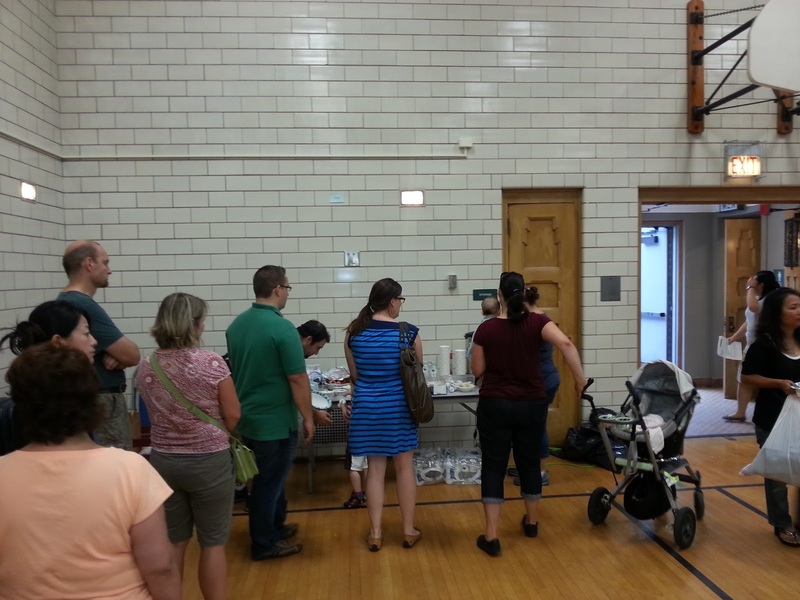 Parents with new Kindergarten students were able to meet and learn more about their child's full day and the school resources available.